Hold on to your seats, because we have a FUN, new Fat Quarter Shop exclusive series with our friends at Bernina! 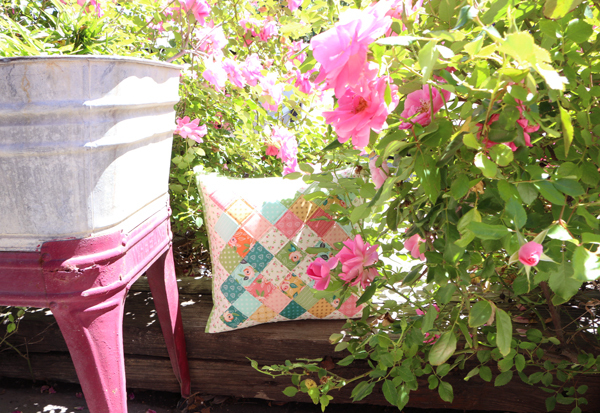 This six-part series titled, In Stitches, will bring you a new pillow design each month! 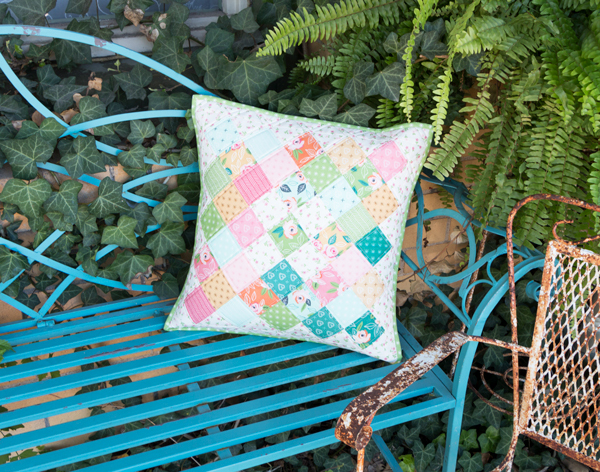 This month's pillow is called Sugar Coated Dreams and features the darling and dainty collection Sugar Pie by Lella Boutique for Moda Fabrics! 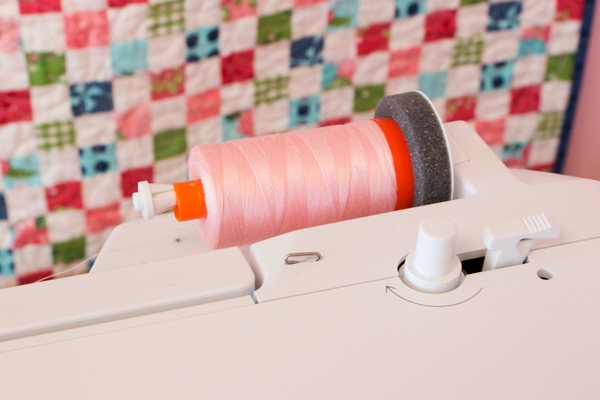 We selected a pretty Aurifil pink color 2415 for a pop of color and to showcase the precise stitches from our BERNINA 770 QE! Ready to make your own?! Head on over to WeAllSew for step-by-step instructions and a chance to enter a fun giveaway!